OA members from all walks of life share their stories. 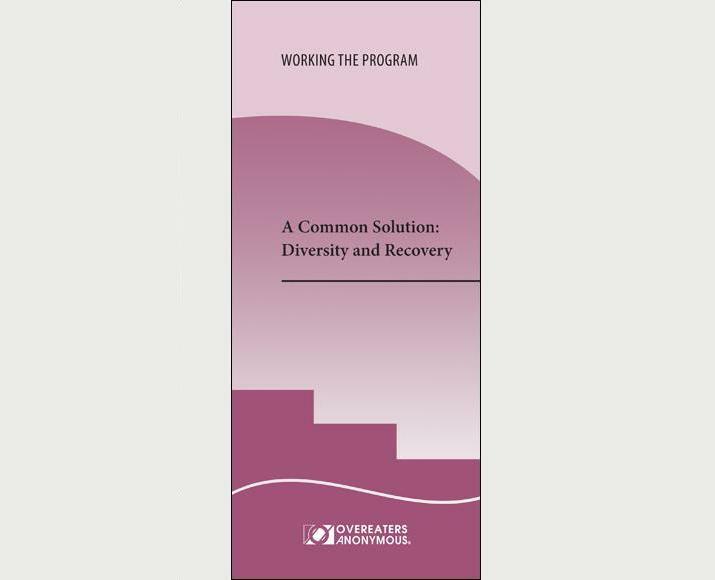 Learn how they used a diversity of approaches to achieve a common solution: recovery! Members in remote areas and those who are housebound found recovery through telephone meetings. Determined members overcame the challenges of starting OA meetings in non-English speaking countries. Members found homes in OA meetings despite their differences of age, health, sexuality and gender identity, and cultural or religious backgrounds.